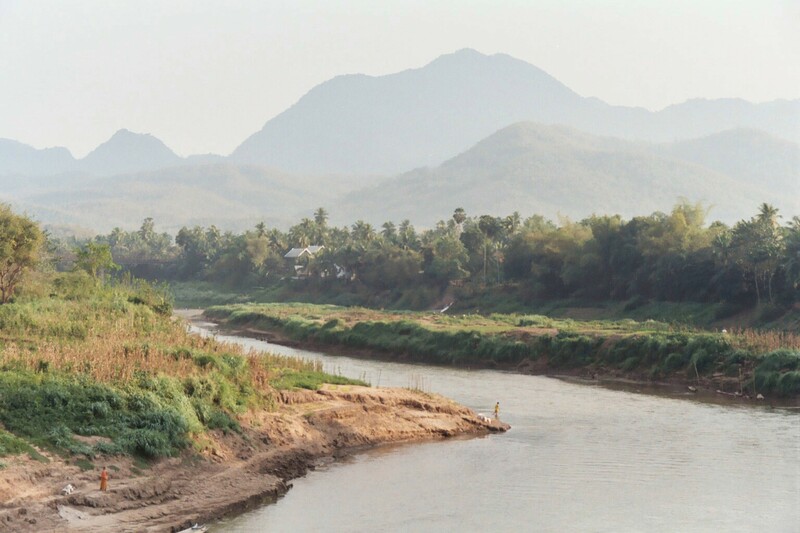 WWF welcomes the decision of the Government of Laos “to suspend the consideration of new investments in hydropower projects in order to review its hydropower development strategy and plans” following the July 23 dam disaster that claimed at least 34 lives. We respectfully suggest that the assessment should include both the technical engineering expertise and governance framework to ensure that existing, under construction and planned projects can be built and operated in a safe and sustainable manner. 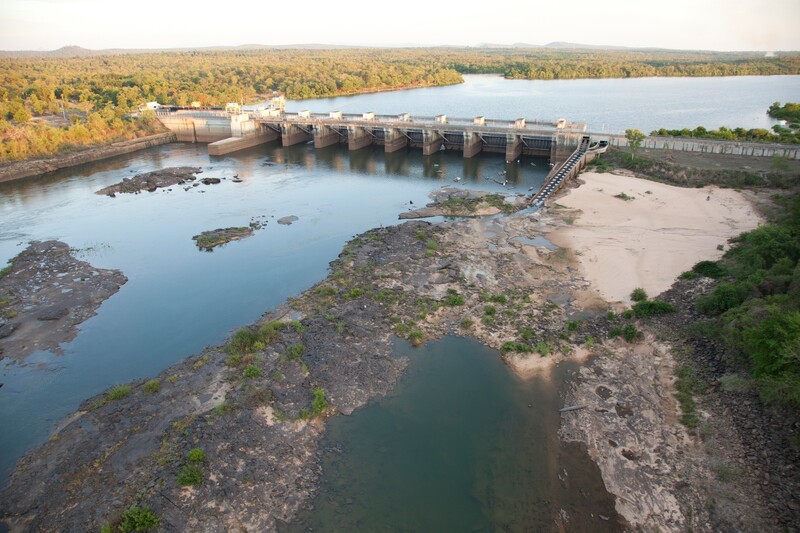 This includes assessing the impact of large dams on river stability, fisheries, sediment and economic sectors dependent on river resources. We also urge the Government of Laos to take this opportunity to reassess the financial rationale for these dams in the light of plunging costs of solar, wind and storage. This is a perfect chance to assess alternative and less risky energy generation options other than hydropower that can generate revenue and protect natural resources such as fisheries. The review should be a meaningful and independent assessment and projects that do not comply should be suspended, reconsidered or cancelled. Any gaps in governance discovered during this review should be addressed independently and operations should not be resumed until all necessary conditions, capacities and resources are in place and well monitored by competent and independent bodies. WWF stands ready to work with the Government of Laos on assessing the value of natural resources, the alternative power generation options and river basin wide planning.